Sunset Tower Hotel offers an array of unique spaces to host events of any size. Let us help you host, plan and cater your next special West Hollywood occasion. 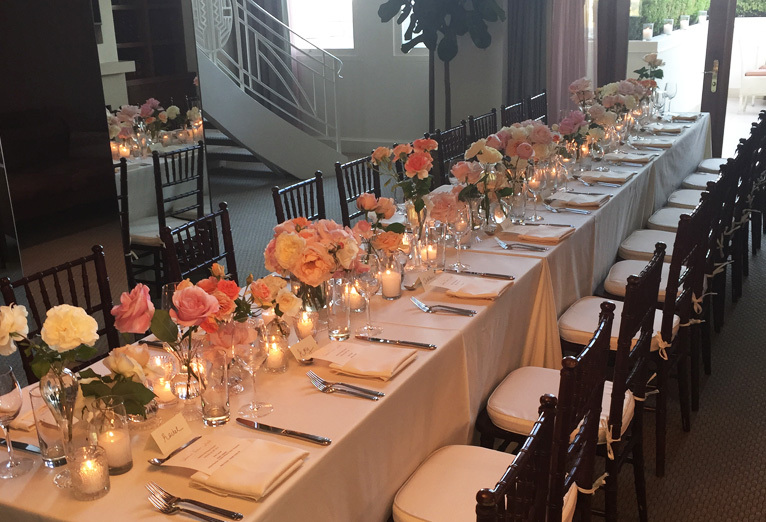 Sunset Tower Hotel offers an array of unique spaces to host events of any size. Let us help you host, plan and cater your next special occasion. The townhouse suite is suitable for a cocktail party of 20-100 people in a private grand split-level suite with 20-foot-high ceilings, approximately 2,000 sq. feet, and furnished to suit your needs. Room specialties include large powder room, and a planted terrace with seating area that offers sweeping southern views of Los Angeles. 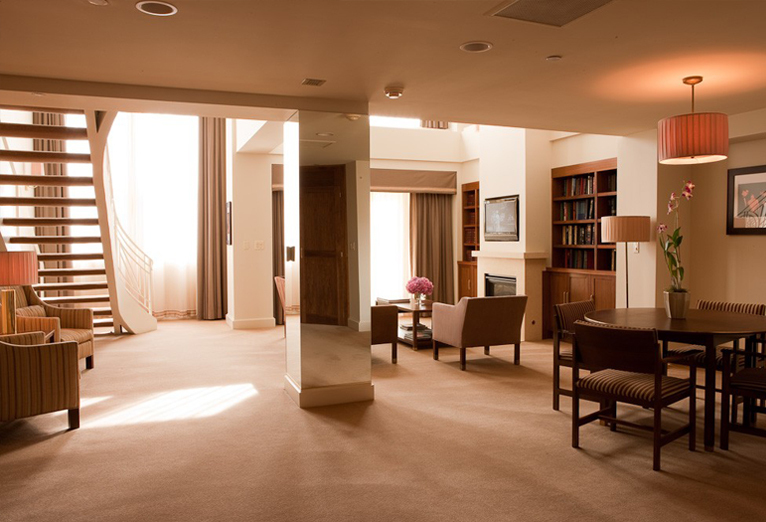 Contact our events staff via email or book directly with the hotel by calling 323.848.6685.